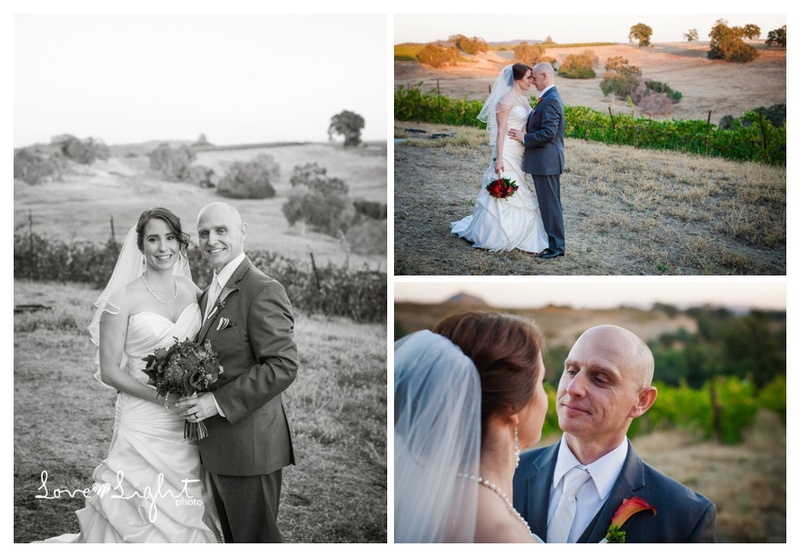 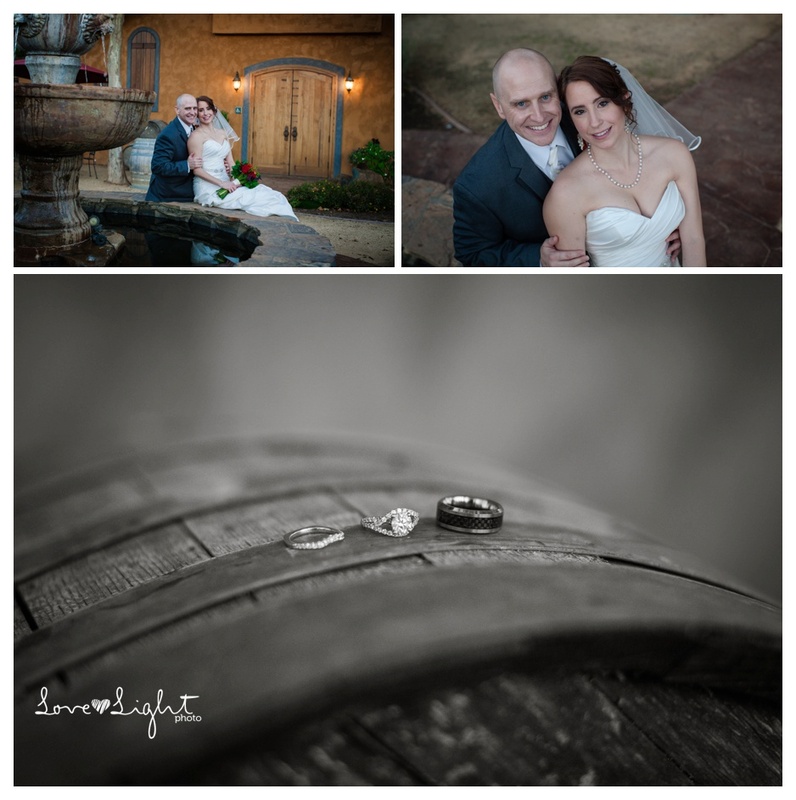 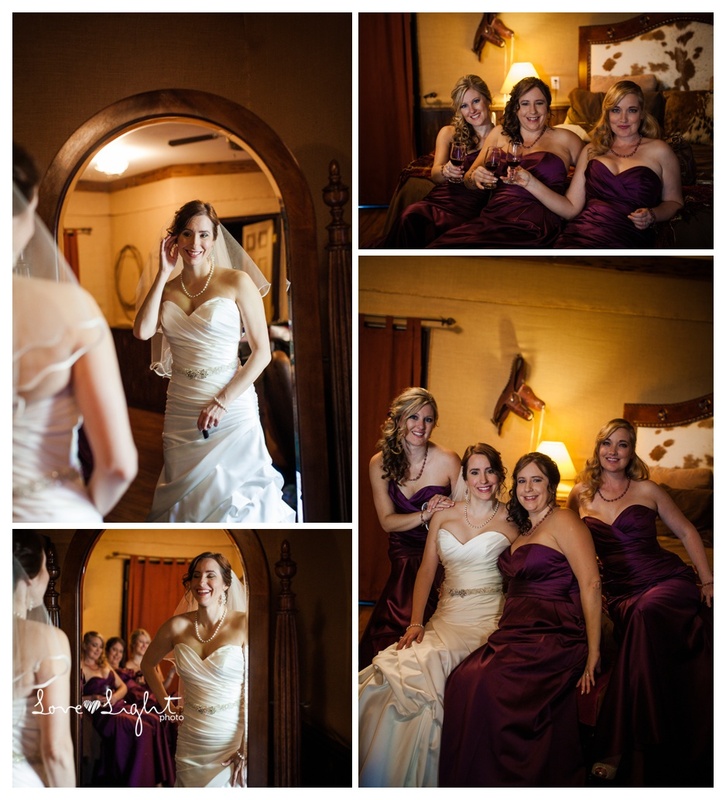 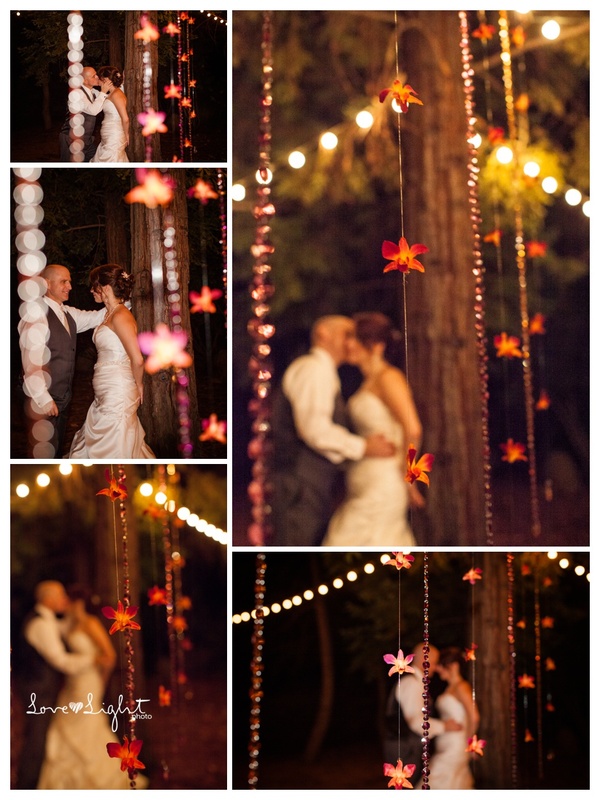 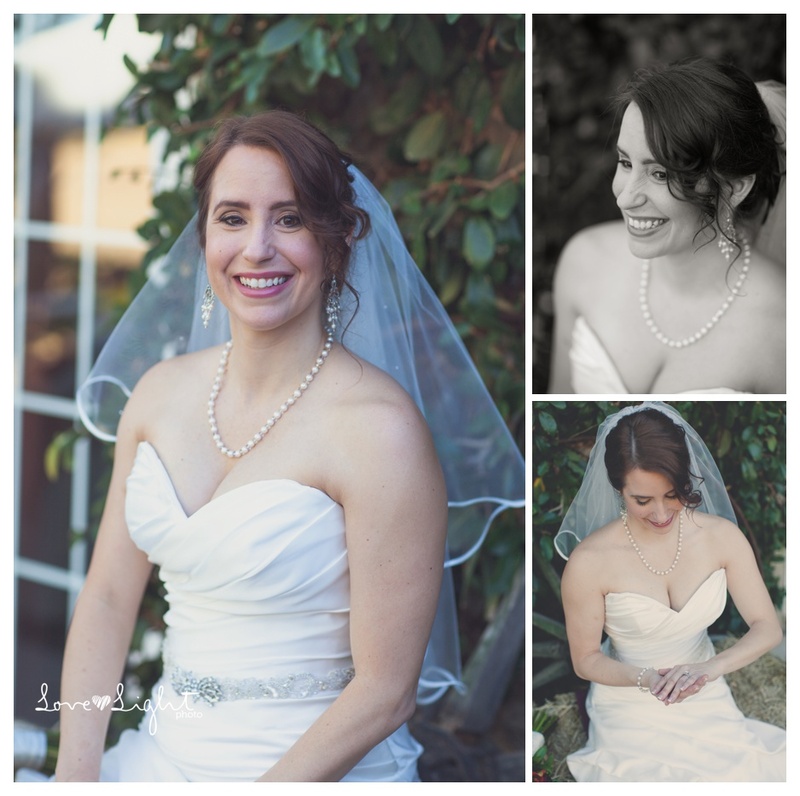 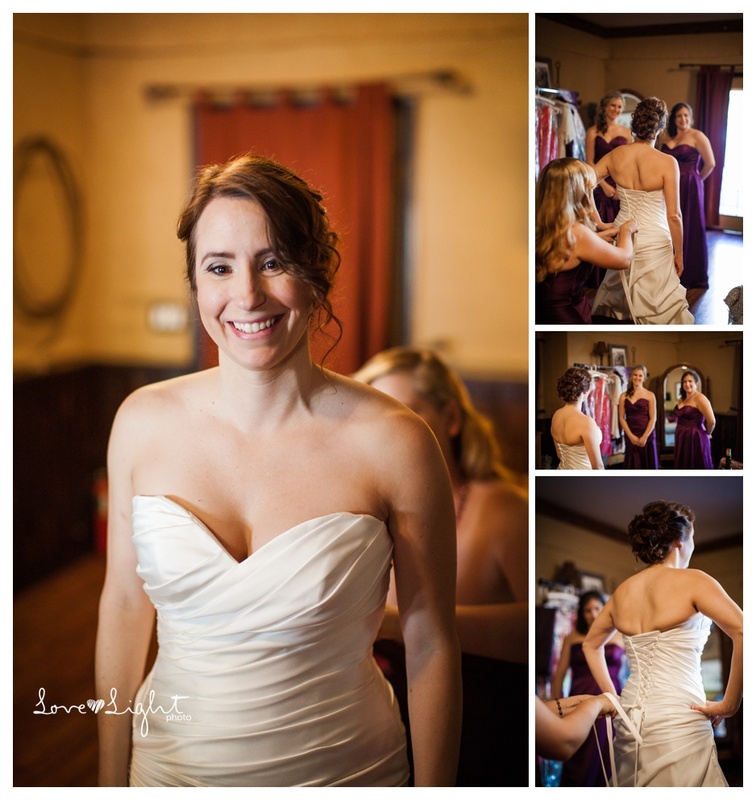 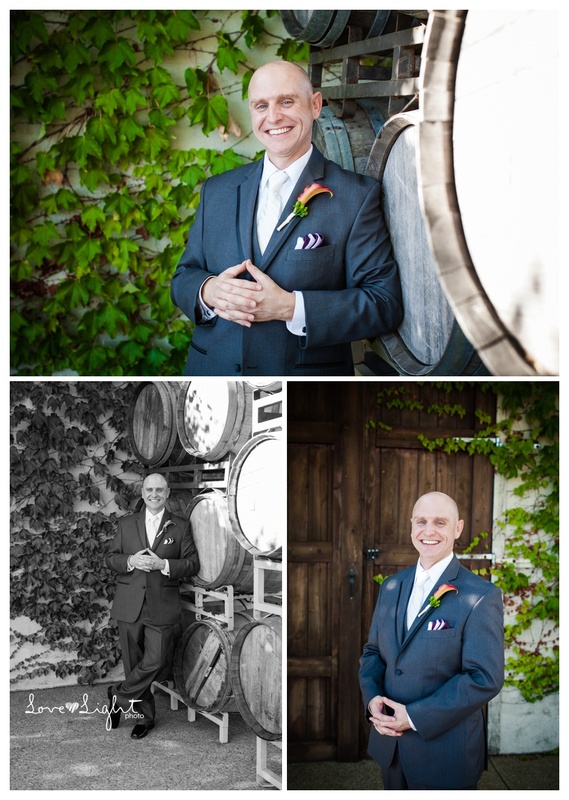 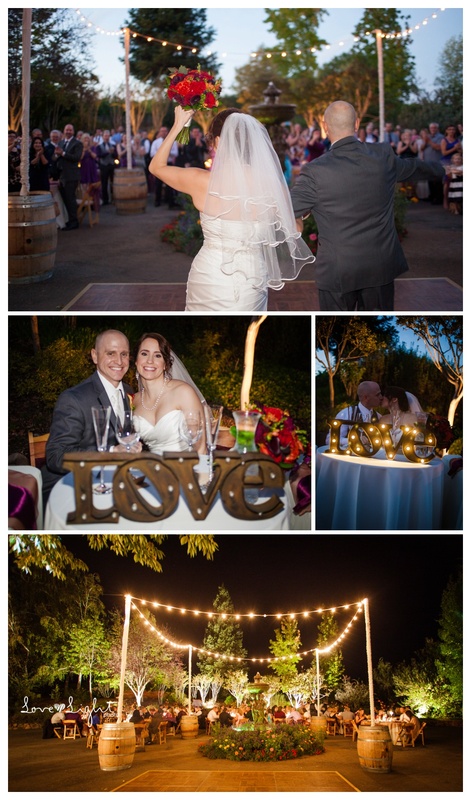 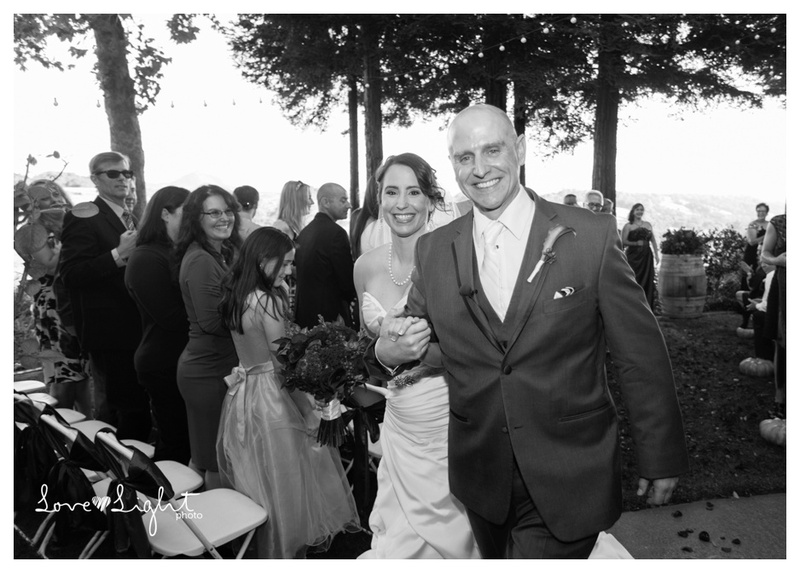 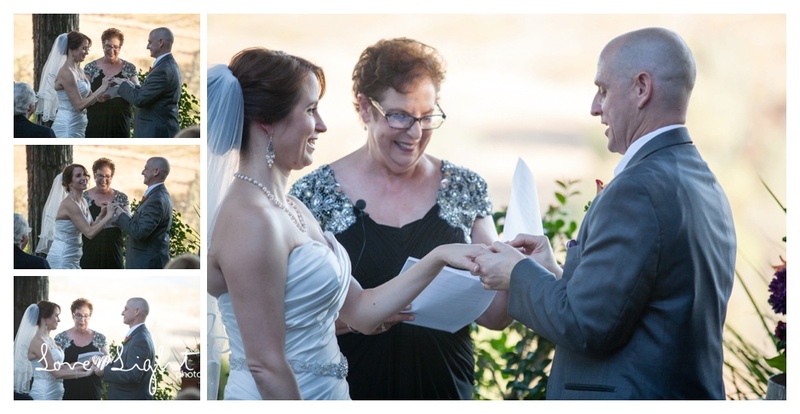 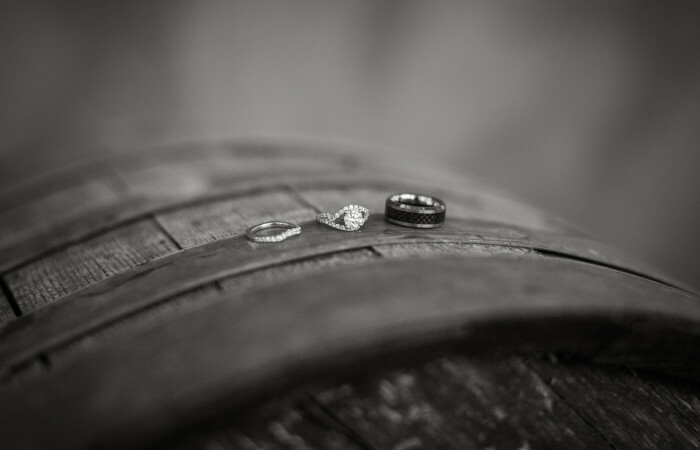 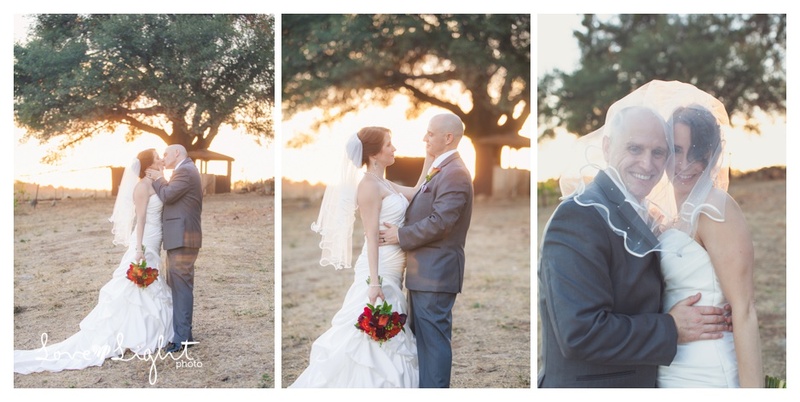 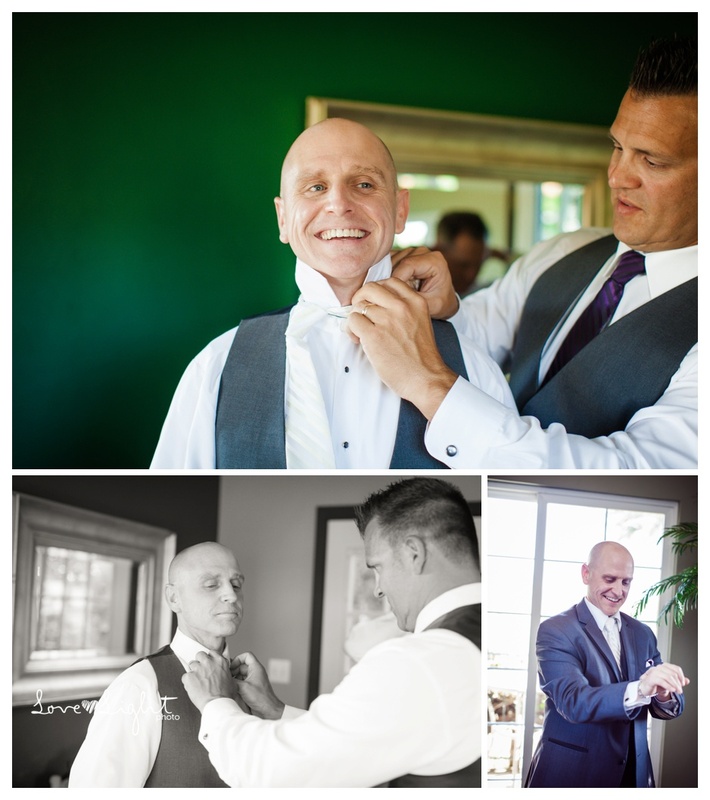 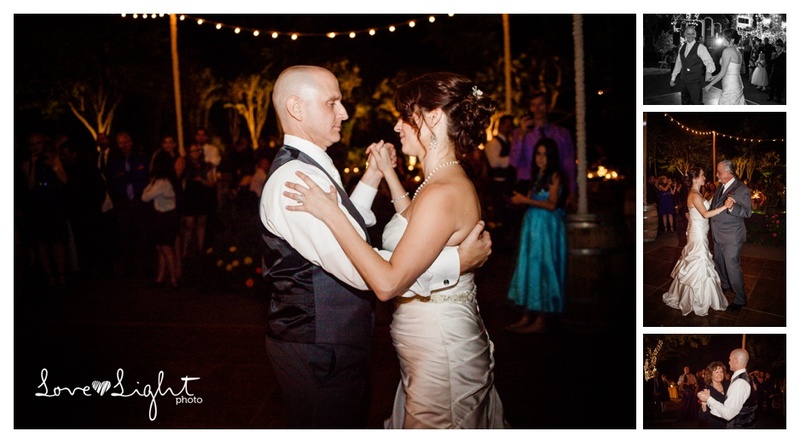 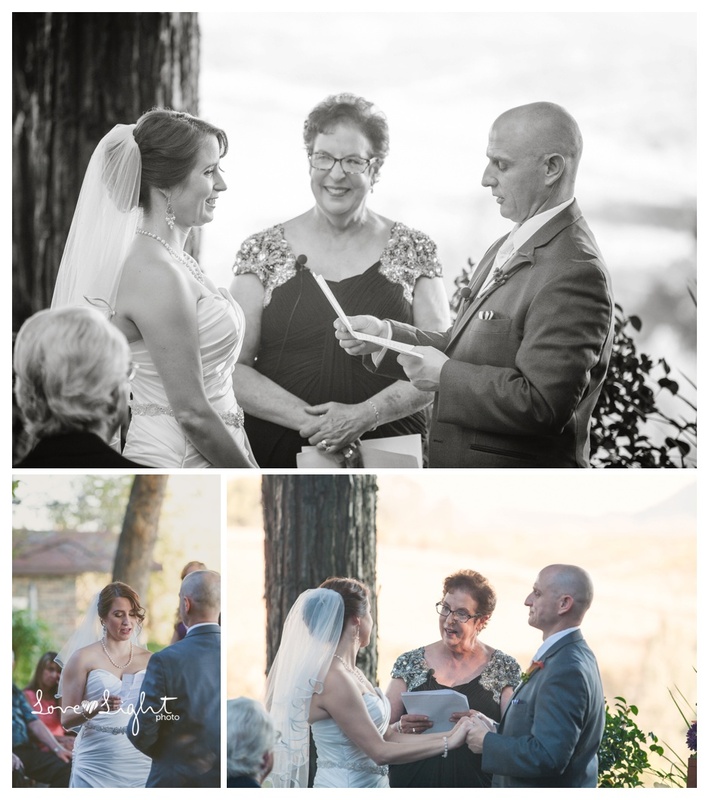 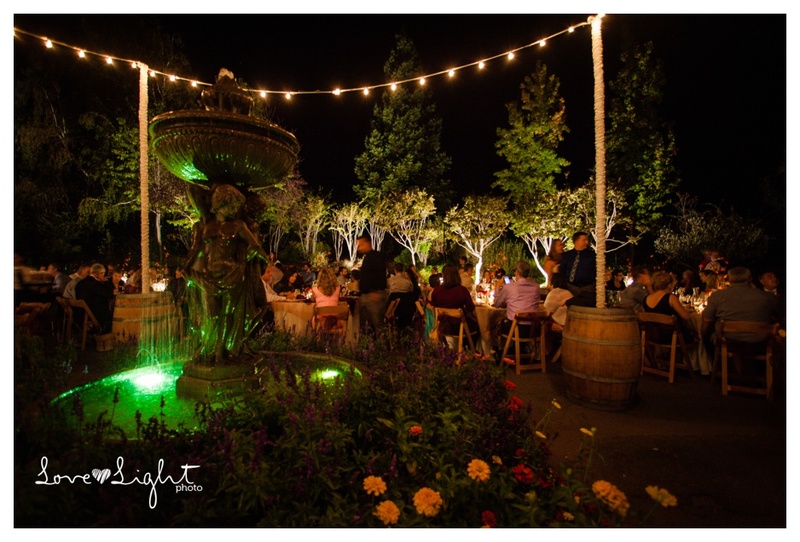 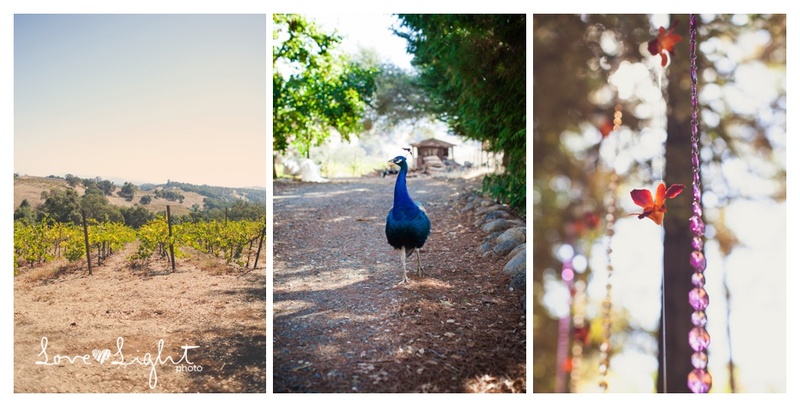 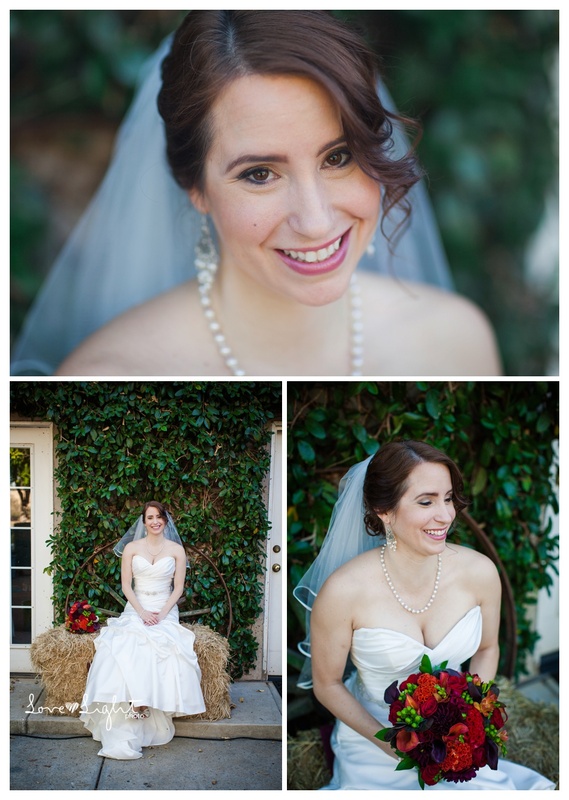 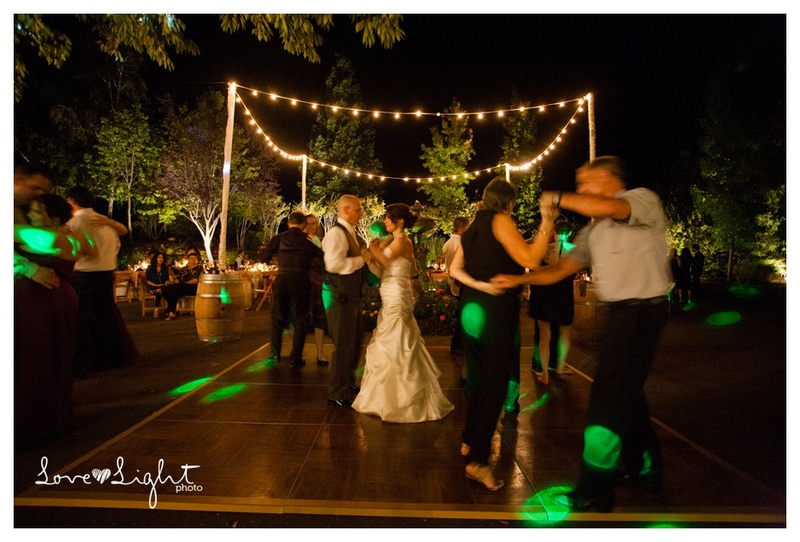 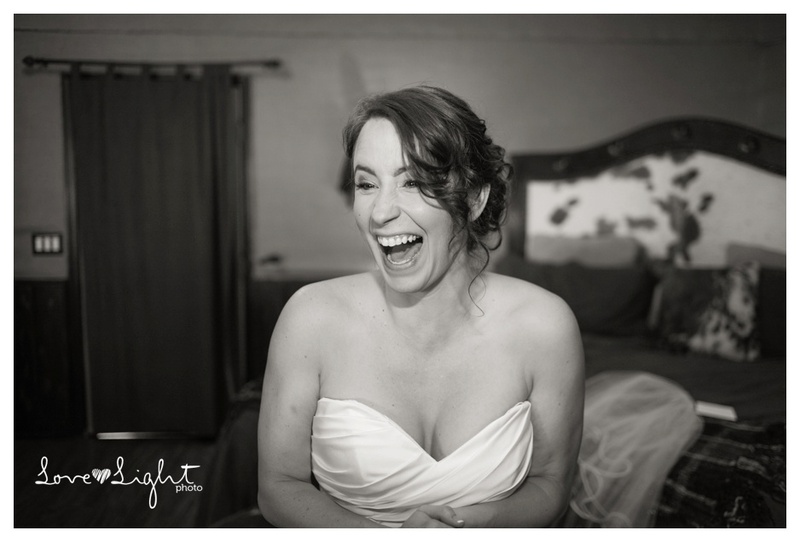 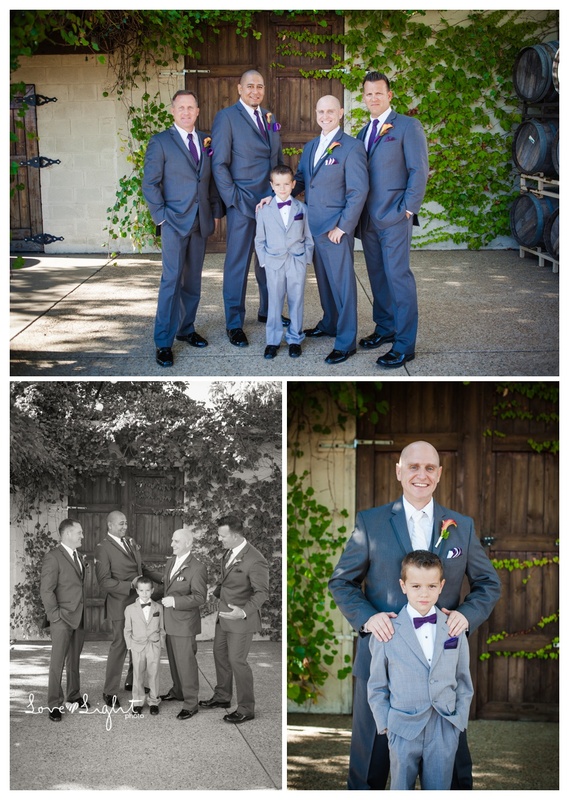 I had an amazing time photographing these two lovebirds on their wedding day at Avio Vineyard in Sutter Creek. 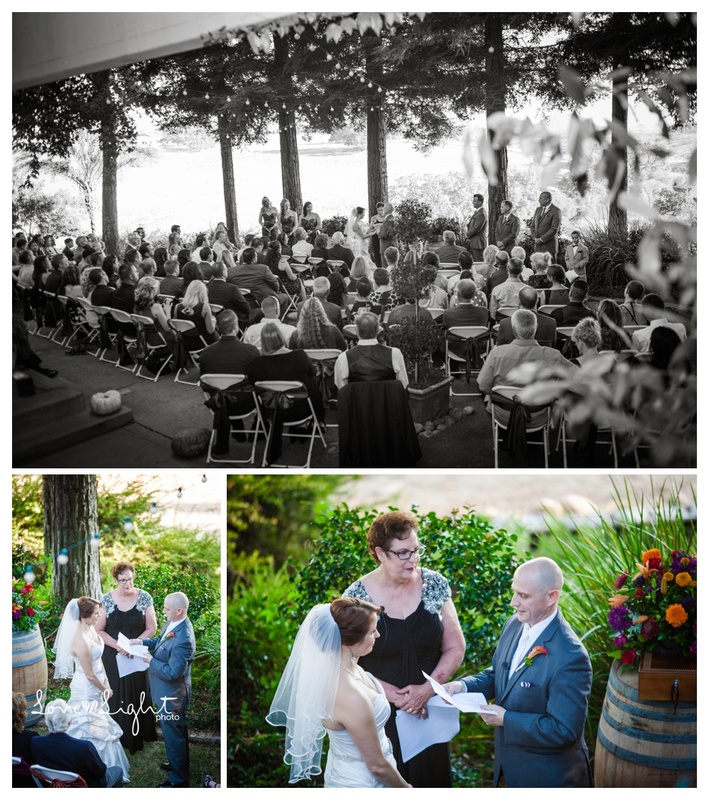 The venue was spectacular with views of the surrounding hill sides. 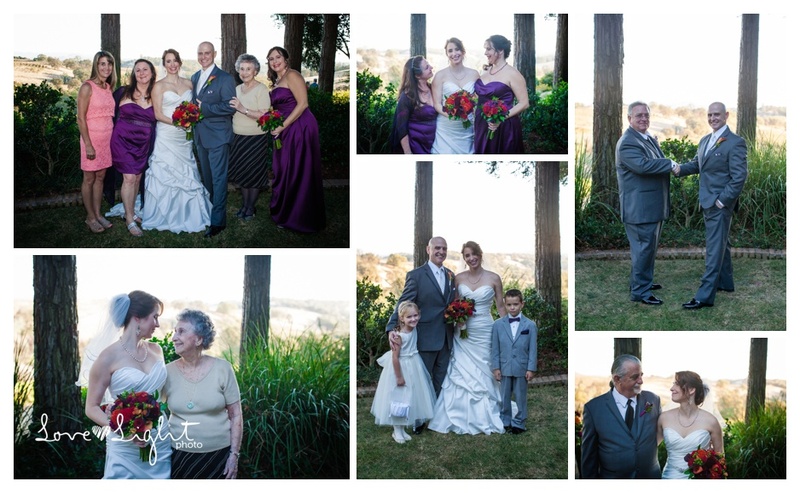 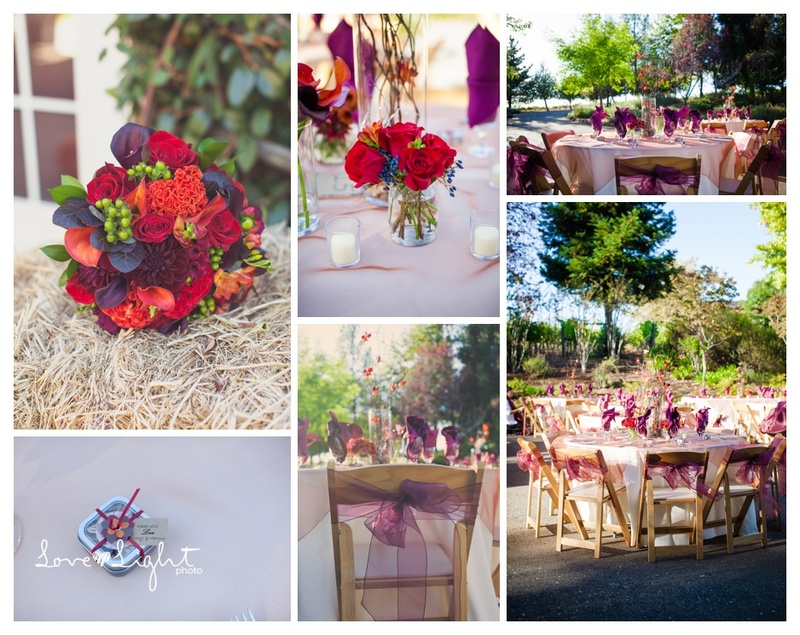 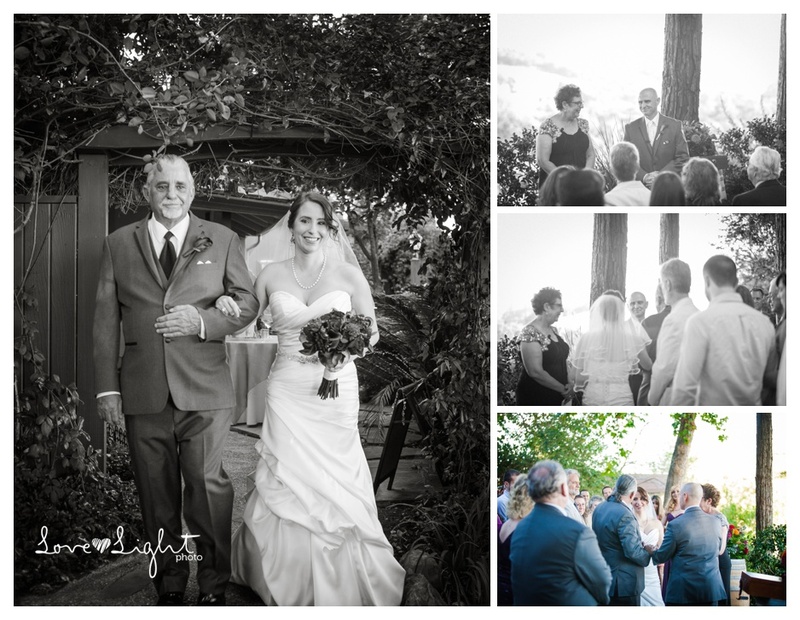 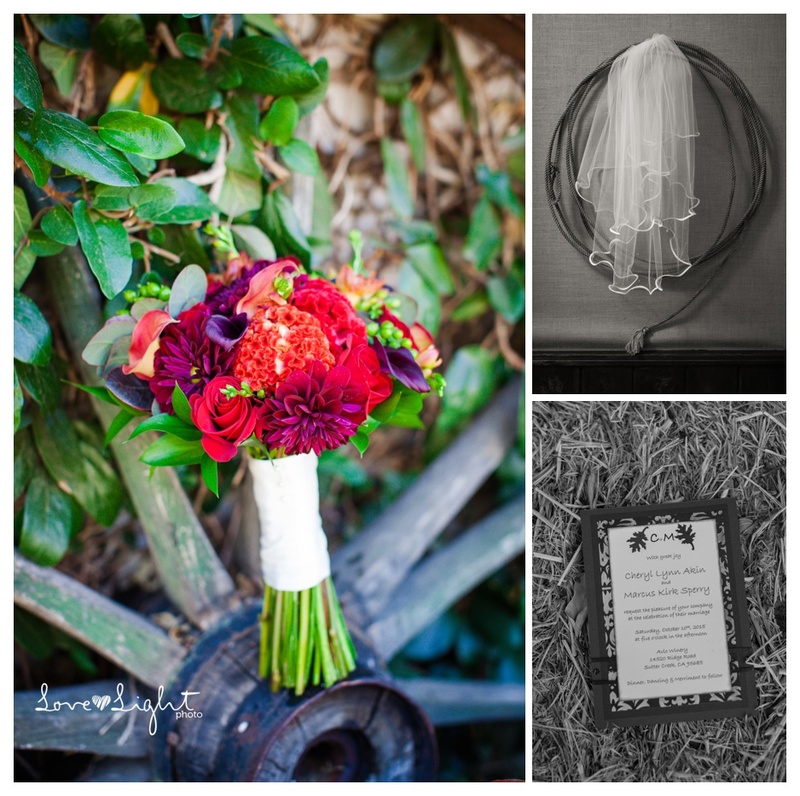 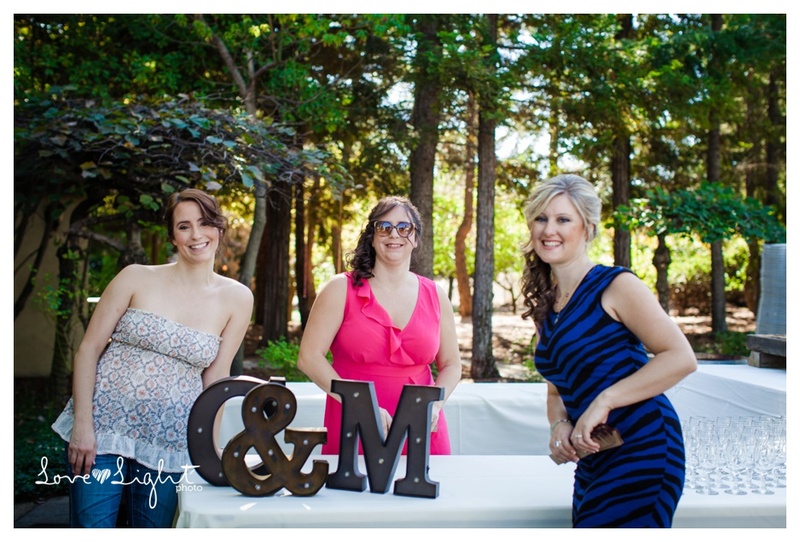 It was an outdoor wedding and the weather was sweet and the couple was even sweeter! 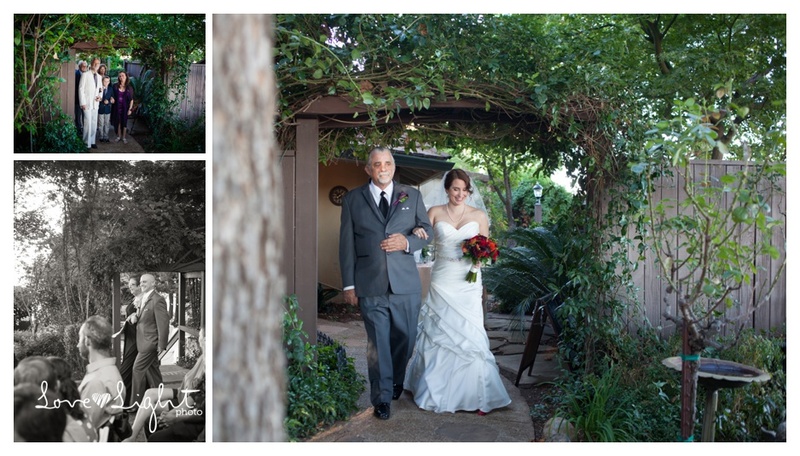 I know Marcus and Cheryl through a good friend and was honored that they chose me to be their photographer. 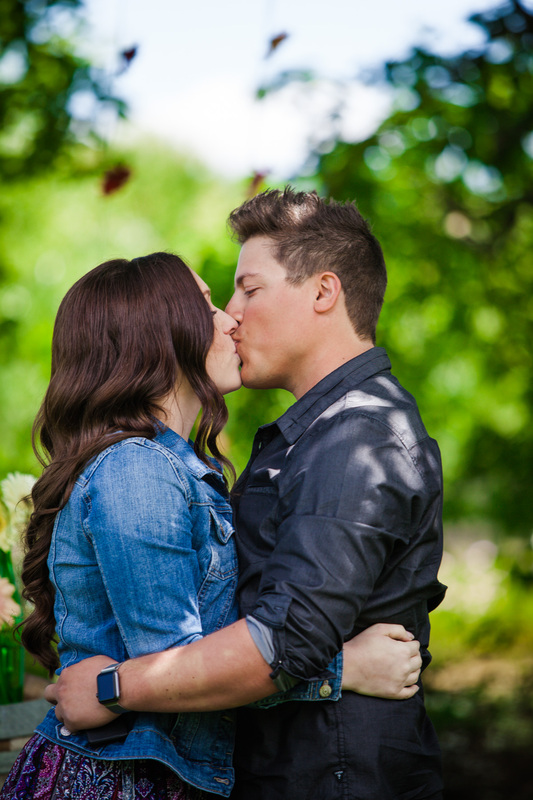 They are such a great couple and I couldn’t be happier for them. 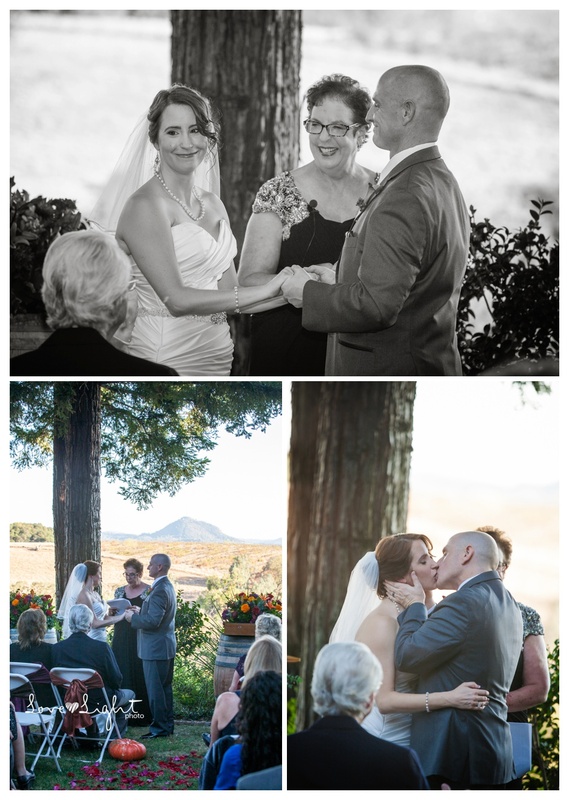 Gotta hand it to the internet for finding your true love-It really works!! 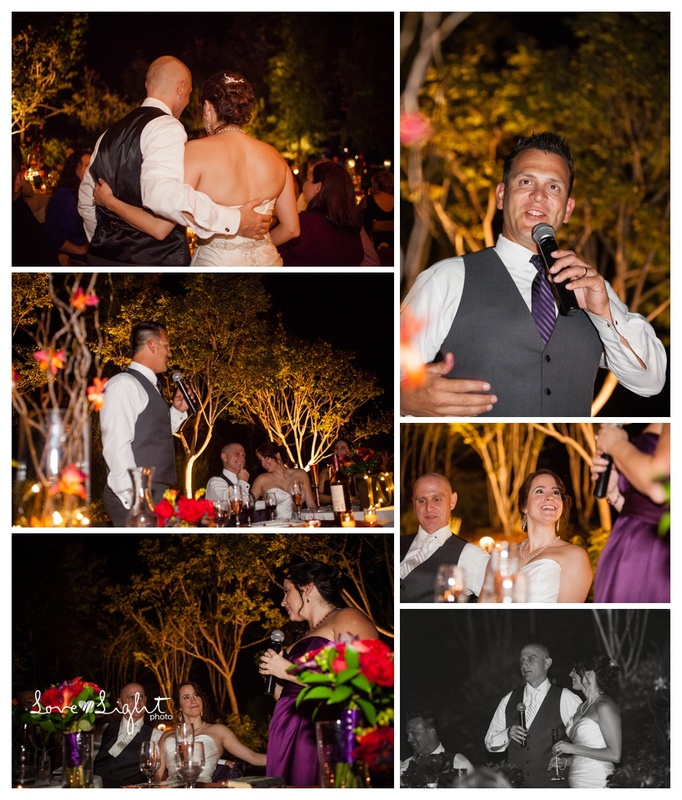 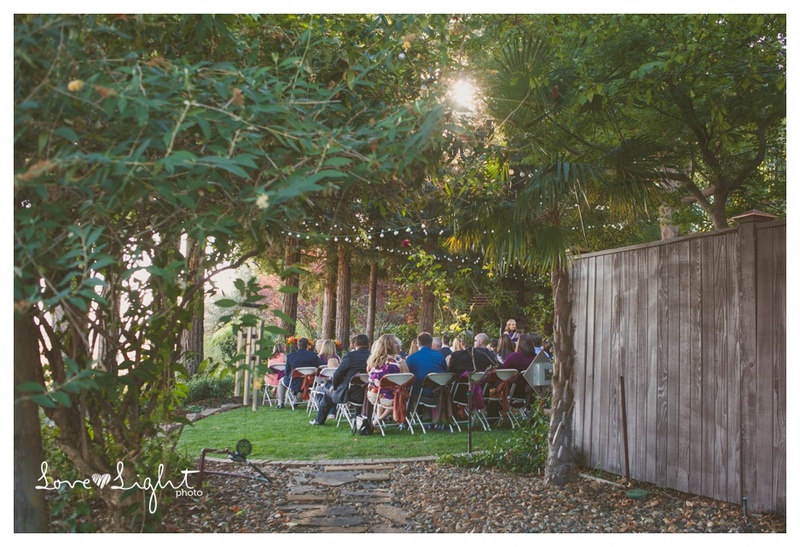 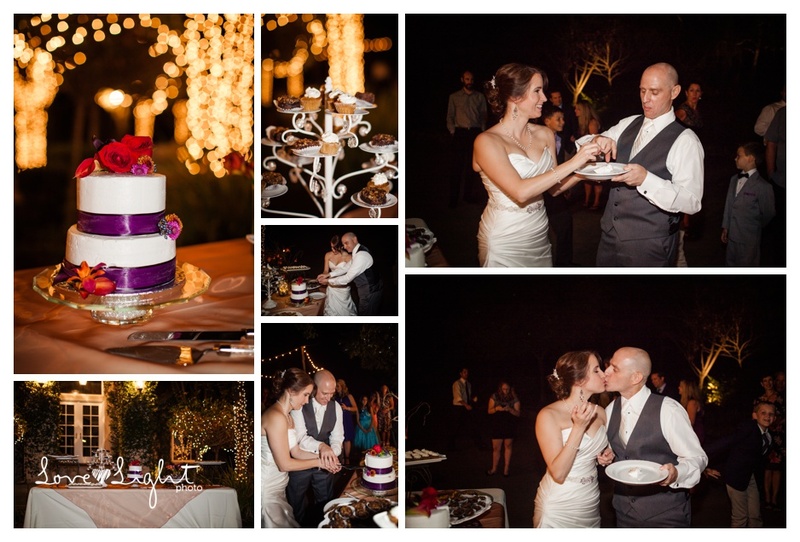 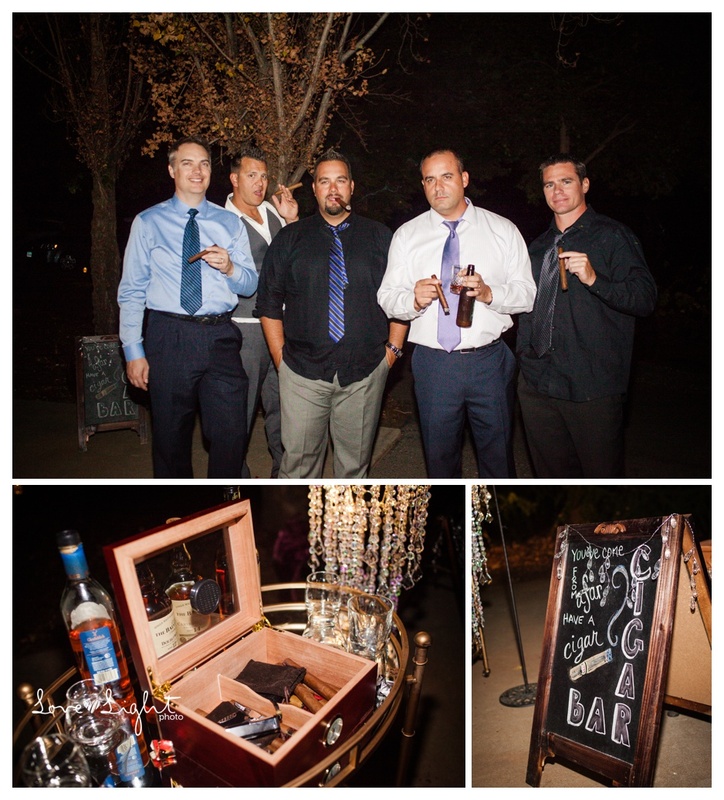 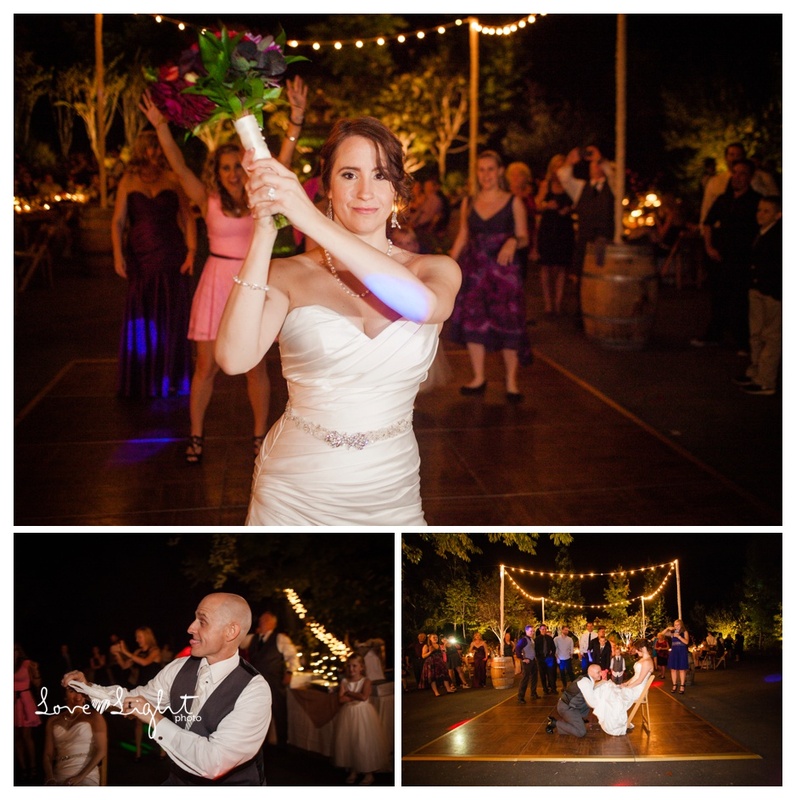 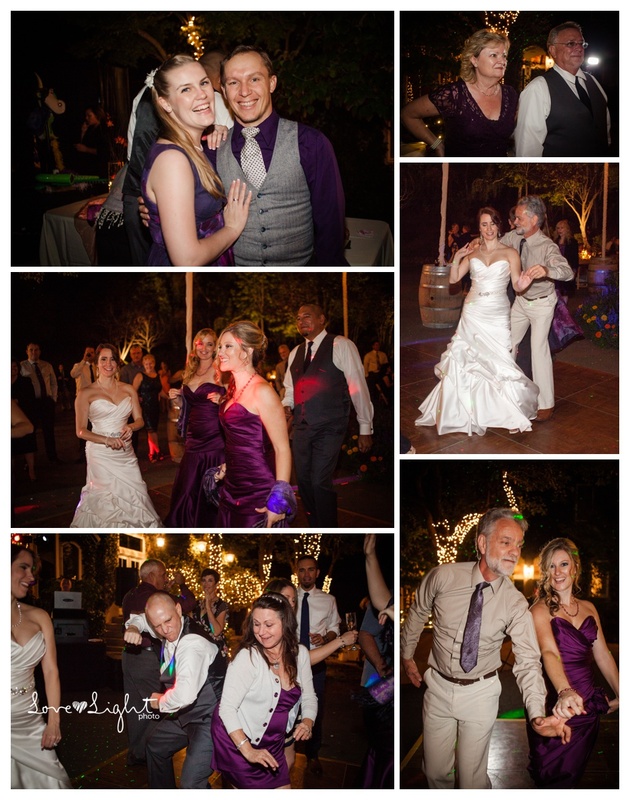 It was an intimate garden ceremony and the reception was nigh time courtyard affair complete with a cigar bar! 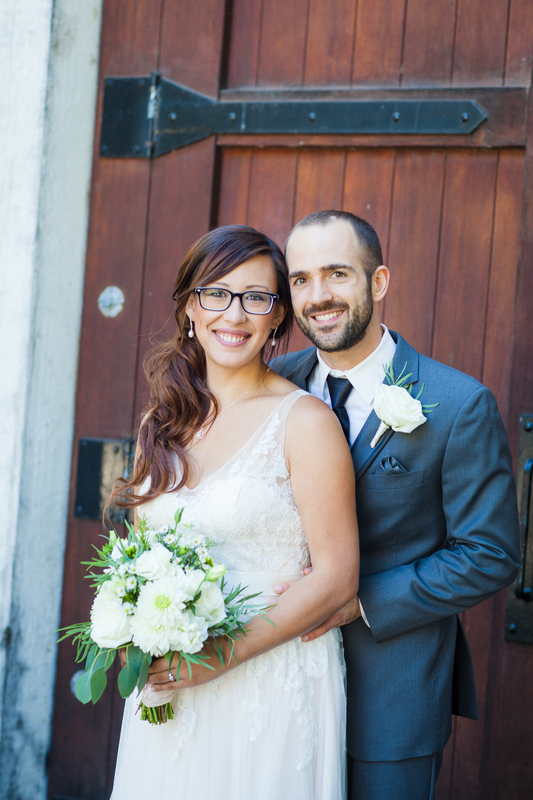 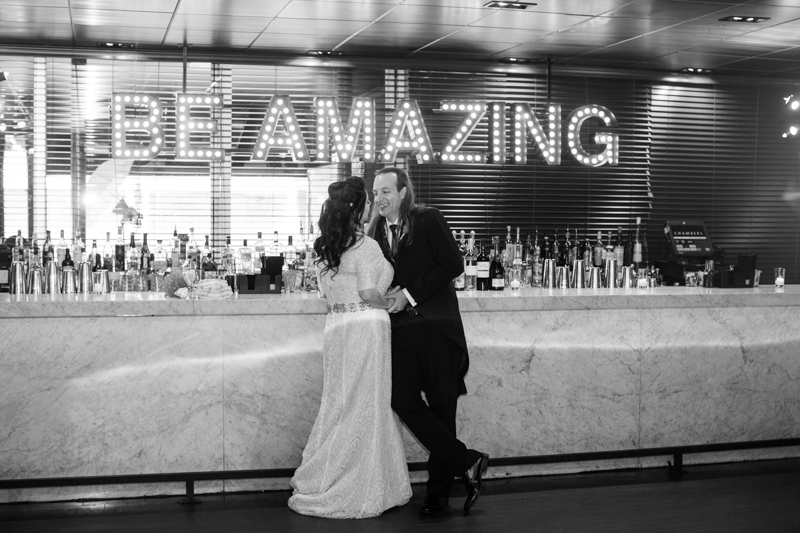 Congratulations Marcus and Cheryl!